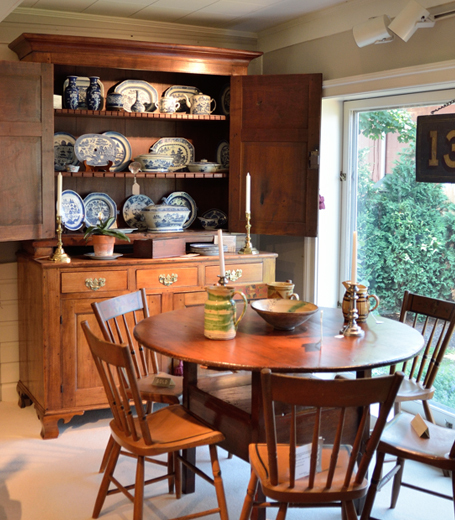 Fine 18th & 19th Century Antique Furnishings & Accessories. American & English Period Antiques of Quality for discriminating collectors. We found exactly what we needed here!!! Thanks Raymond!!! 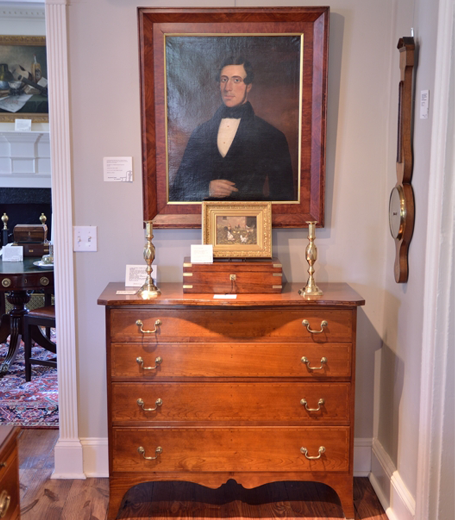 As new collectors we have experienced a wide variety of dealers and we recommend Raymond James Antiques! 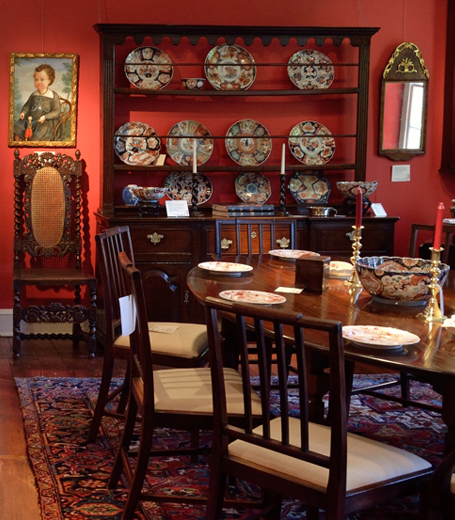 Raymond James is our most trusted dealer and source for fine antique furnishings. Thank You for all that have done for us! 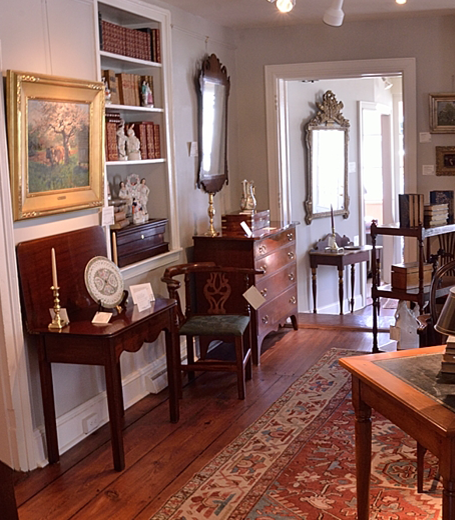 I visit Raymond James Antiques on a regular basis. Each time I find amazing pieces that are high quality and unique. This museum quality store is rare find and great resource for fine furnishings! specializing in American and English 18th. & Early 19th. 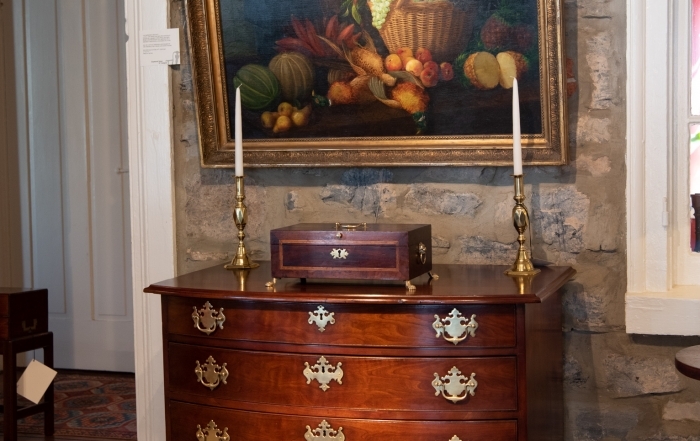 Century Period Antique Furniture And Accessories.We are located just north of Philadelphia in Lahaska Pa.Our Inventory of fine Antiques is Constantly Changing and there is always something new. 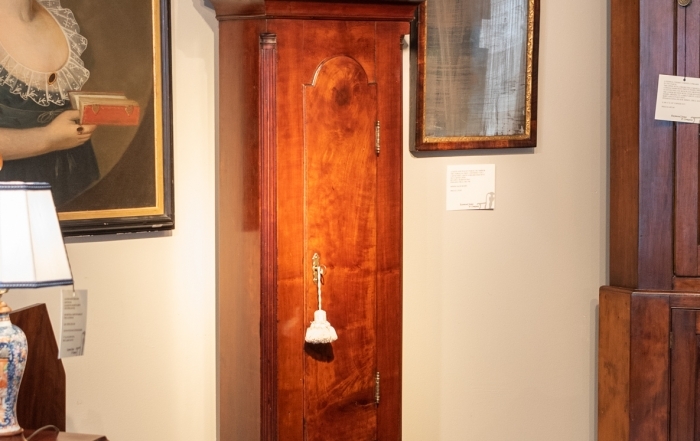 I look for period antique furniture, of quality, with no major restoration and I sell for less or slightly above what a new piece would cost. Everyone knows new furniture does not hold it’s value because after a short period of time you can not sell it for what you paid. We sell Fine Antiques of quality which hold their value and are lasting. Why wouldn’t you want something that is not only beautiful but is made to last for generations? Buying Antiques and living with them is what I’m all about. I believe there is no sense in having antiques that you are afraid to use. My pieces have character and warmth, which makes a room lived in and comfortable. 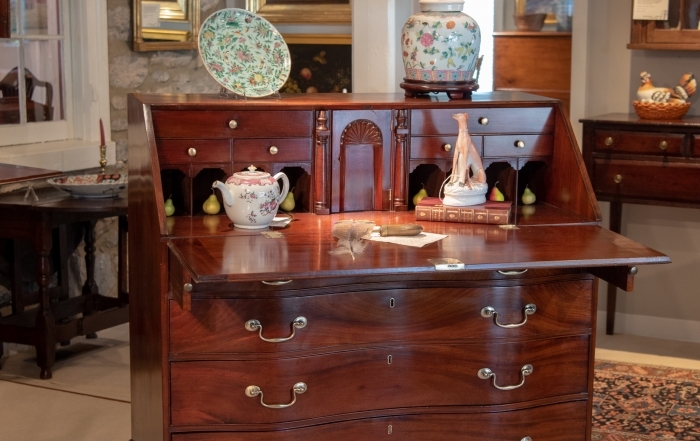 We have been one of Bucks County’s most successful antique dealers for over 23 years.